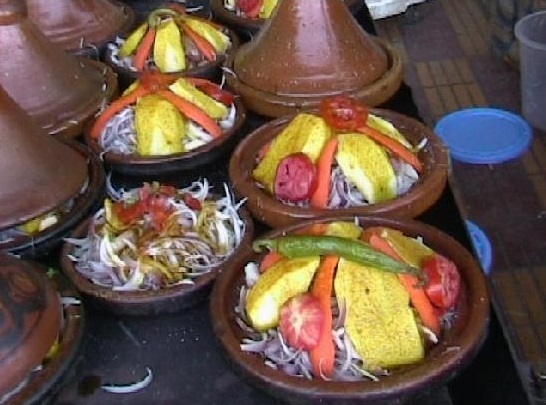 Moroccan cuisine is influenced by Morocco‘s interactions and exchanges with other cultures and nations over the centuries.Moroccan cuisine is typically a mix of Mediterranean, Arabic, Andalusian and Berber cuisine. The cooks in the royal kitchens of Fes,Meknes, Marrakech, Rabat and Tetouan created the basis for what is known as Moroccan cuisine today. Copyright FMPF © All rights reserved.